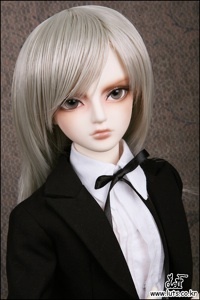 A new boy doll head, from Weepy Doll has been released. 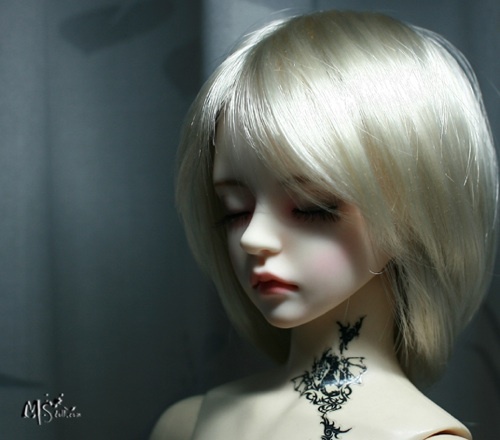 His name is Siho. He can be seen with numerous looks and face-ups in a large photo gallery on the site. 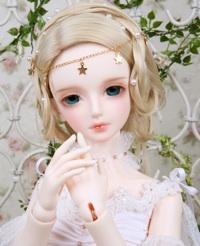 The resin color is made to be similar to Luts Delf and Volks. “As this Christmas event, we sell tanned skin of Ryu, Miho, Vamp Ryu, Vamp Miho. From 10th to 15th December, each 10 heads of Ryu, Miho and Vamp Ryu and 5 heads of Vamp Ryu. 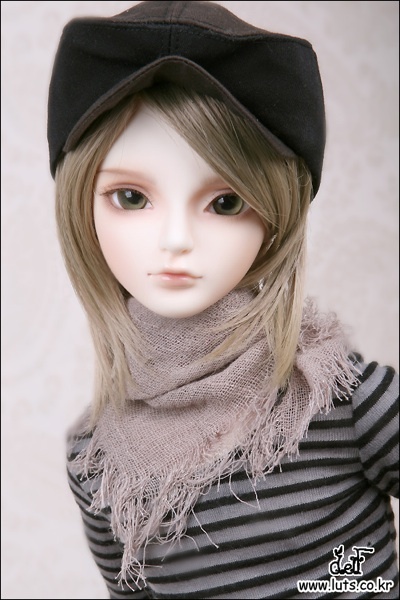 Luts has created a list of new dolls that they plan to introduce for their Winter sale. 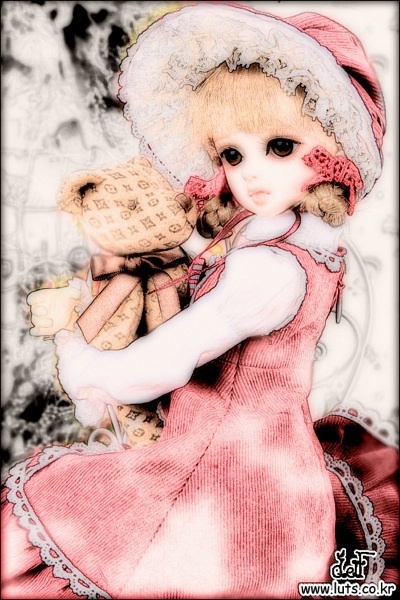 All new dolls added to the site during the sale period will sell for 15% less for 72 hours after they are available for sale. The list is subject to change. – Type 2 Senior boy body could be offered as option. 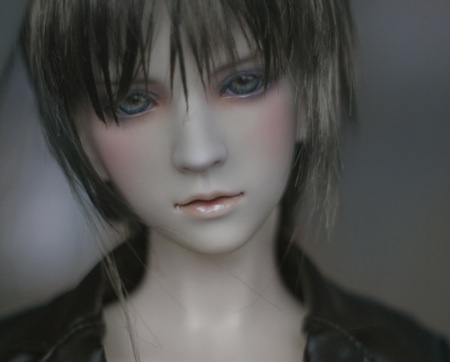 – LUTS Zuzu Delf DOCTOR PERSI Holiday ver. 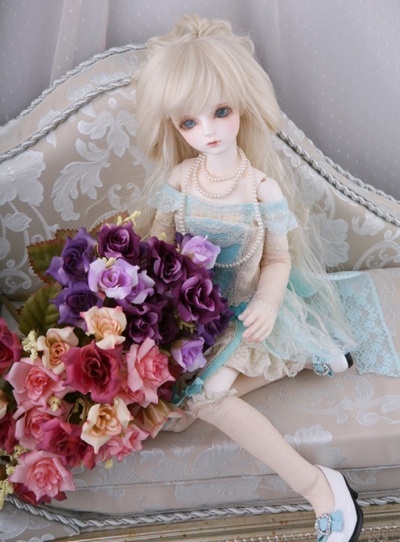 – LUTs Zuzu Delf Florist CORNI Sunday ver. – They are all limited dolls. 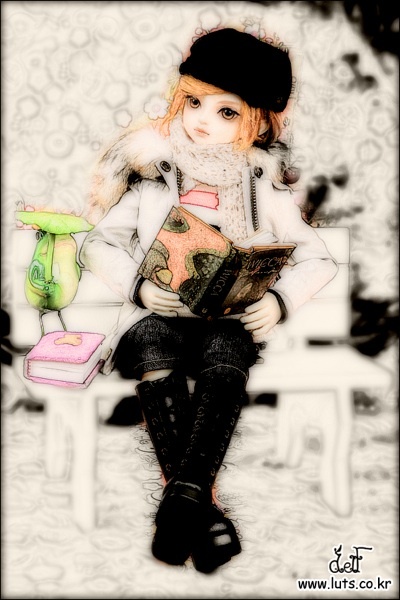 Luts has announced a Wnter Sale Event. 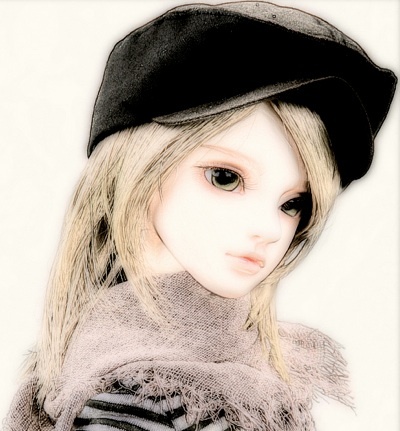 15% off of any new doll released in December if it is ordered within a 3 day (72 hour) period after the release. – Photo and further information about EVENT HEAD will be opened soon. Event gifts are 1 per customer. The gift is a random item, not selectable. 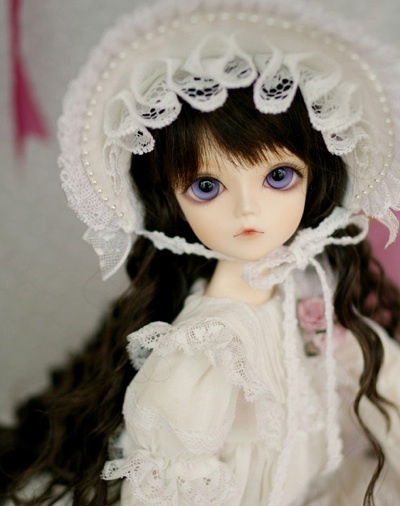 Dolls from other companies sold on the Luts site are not part of the promotion. The Event head is limited and could run out before the end of the promotion. All payments must be completed by 12 noon Korean time January 15th. Note: This Event Information has been added to the Event List at the top of this site for easy reference. Msdolll has finished the new Drayton head originally seen HERE on this site. The head is now being released with a special offer for the holidays. The first 10 buyers of the new Drayton will get a 25% discount on the price. Orders after that will get a 20% discount on the head for a limited time. No end date is currently specified.